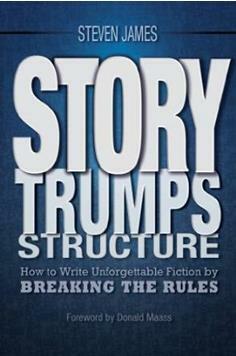 Last week, I talked about plot twists from Steven James’ Story Trumps Structure. This week, we’ll look at Character Struggles. Here’s a great way to start it out: “To initiate your story, your protagonist will either 1) lose something vital and try to regain it, 2) see something desirable and try to obtain it, or 3) experience something traumatic and try to overcome it.” Pg. 42. We all want to be loved. We want a sense of meaning, purpose and belonging. 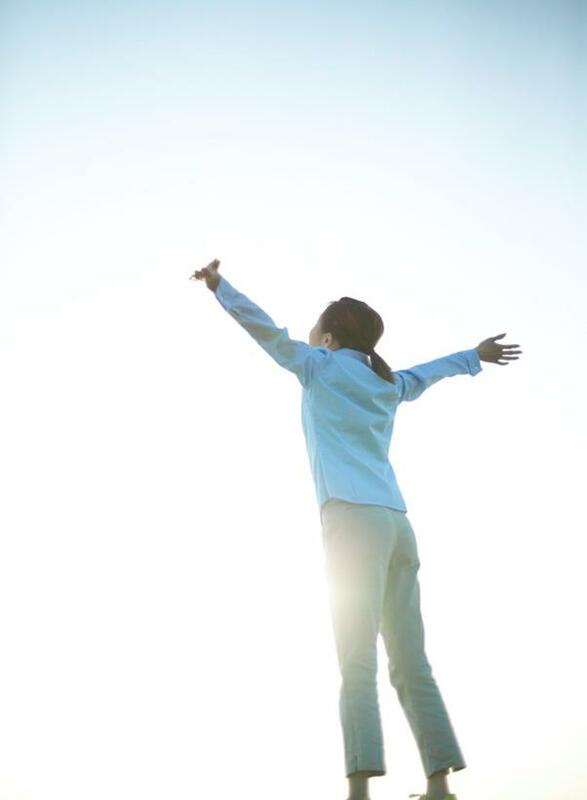 We want to find pleasure, truth, and happiness. We want adventure, freedom, and peace. And we want to be forgiven when we’ve done wrong and a second chance to make things right. There are universal desires your character could long for: identity, respect, authenticity, significance, acceptance, success, joy, value, justice, fulfillment, survival, and security. External struggles center around tasks. “External struggles often have to do with the quest for survival or justice (and its close relative, revenge). Readers are curious about how the protagonist will solve the problem.” Pg. 44 External struggles are about character survival or solving a large problem. But external struggles by themselves, without incorporating some sort of internal struggle, makes for a book that readers will not emotionally connect with. I think the story that combines both internal and external, is more enriching and a better read. “Emotion comes from identification with the protagonist’s unmet internal or interpersonal desires.” Without an emotional connection, the reader will become bored. However, the external struggle can ignite or exacerbate an internal struggle. In “Meghan’s Choice” I use both internal and external situations to complicate Meghan’s life. Can she “grow up” and measure up to her father’s expectations of her? Can she make it on her own in a strange and wild railroad town? Can she overcome her own prejudices to accept people who are different from her? And then there’s the cowboy, Duncan Wilcox, one of Meghan’s suitors. What’s in his past that he won’t talk about that has had him wandering the country seeking something. What? Will he find it? In “Meghan’s Choice” there is conflict between the three major characters, Meghan, Duncan, and Scott. There is a love triangle of sorts, and there are some interesting confrontations and conversations that I bring out.